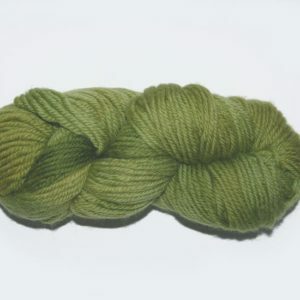 Araucania Itata - Infinite Yarns, Inc.
Araucania Itata - a lovely blend of wool, silk, and bamboo. It is perfect for socks, shawls and lightweight sweaters. 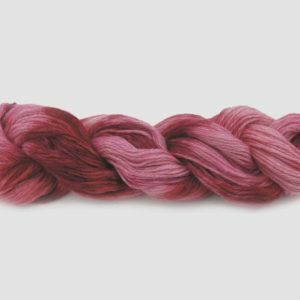 You'll enjoy knitting with this yarn almost as much as you will love wearing the finished projects.